About Us - Signage - Digital Printing - Vehicle Graphics. 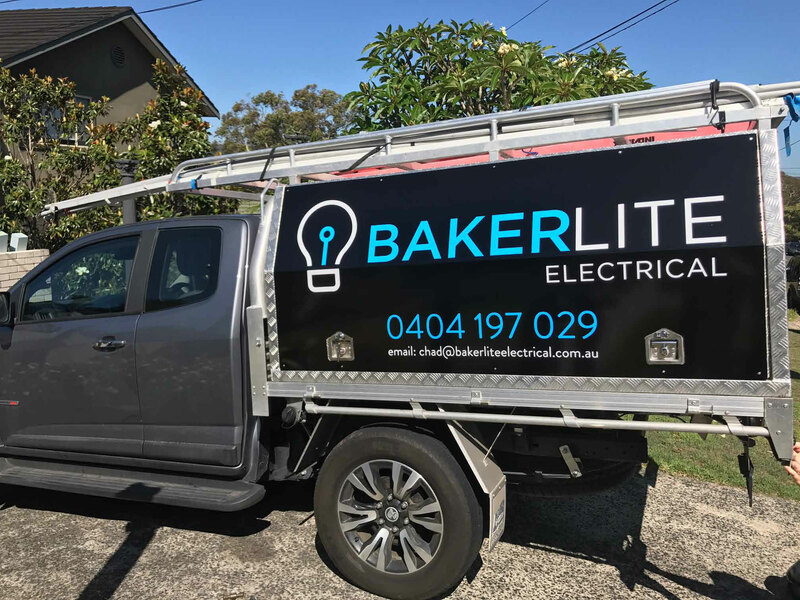 About Us - Signage - Digital Printing - Vehicle Graphics. Bluedog Signs was established in 2010. 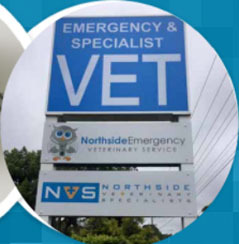 Based in Sydney’s Northern Beaches, Bluedog Signs is your one-stop sign shop. 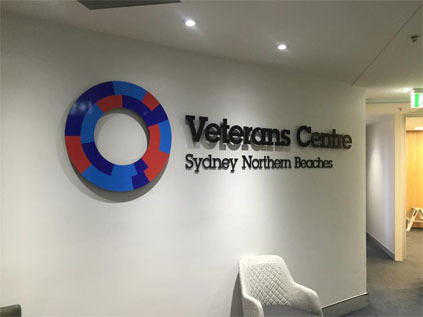 We design, manufacture and Install Sydney Wide. 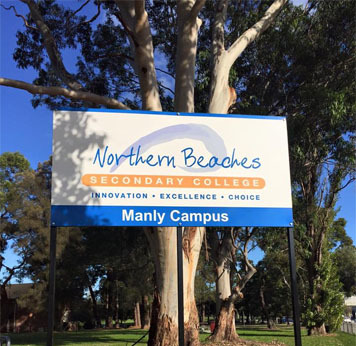 For the highest quality signage service look no further as we offer the complete package from Design concept through to Installation. Starting out as a young eager apprentice and rising to a skilled qualified tradesman who holds a sound reputation in the sign game. It is with that success that Lewis decided it was time to run his own show and this is where Bluedog Signs was born. 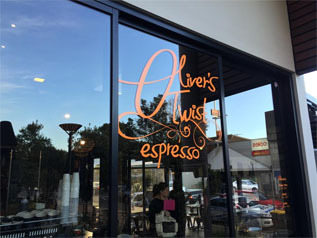 Lewis knows signage and offers you a service that will make your project easy, cost effective and stress free. Lewis along with his wife Alicia run the family business together. Alicia with a background in fashion also brings a creative spark and boasts an impressive resume with a wealth of experience in the retail industry, so you are in good hands. Our enthusiasm and absolute pride in workmanship means that you as a customer will only receive the best results and ensures quality every step of the way. to achieve great signage. We make it work. 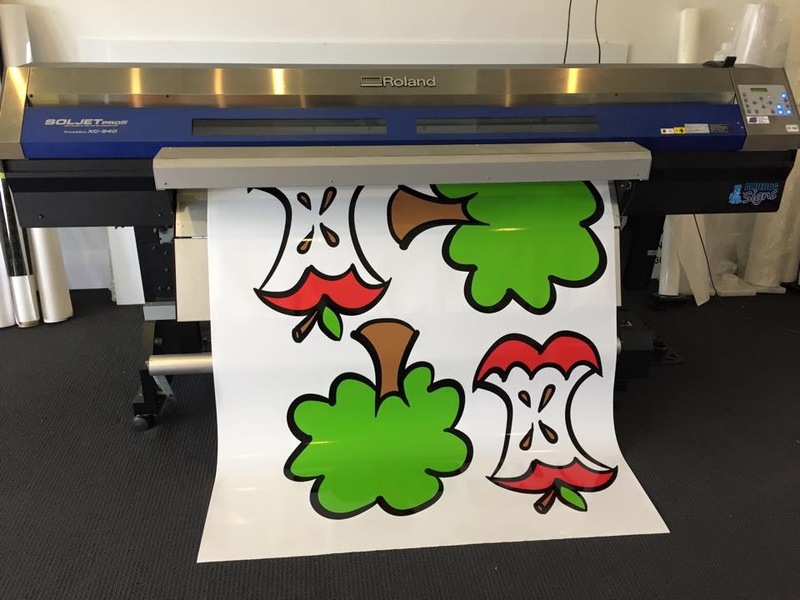 In house Roland Digital printers, Vinyl plotters and Laminators also bring competitive prices. Pride in workmanship and only the best materials brings customer satisfaction. We make our signs to last. 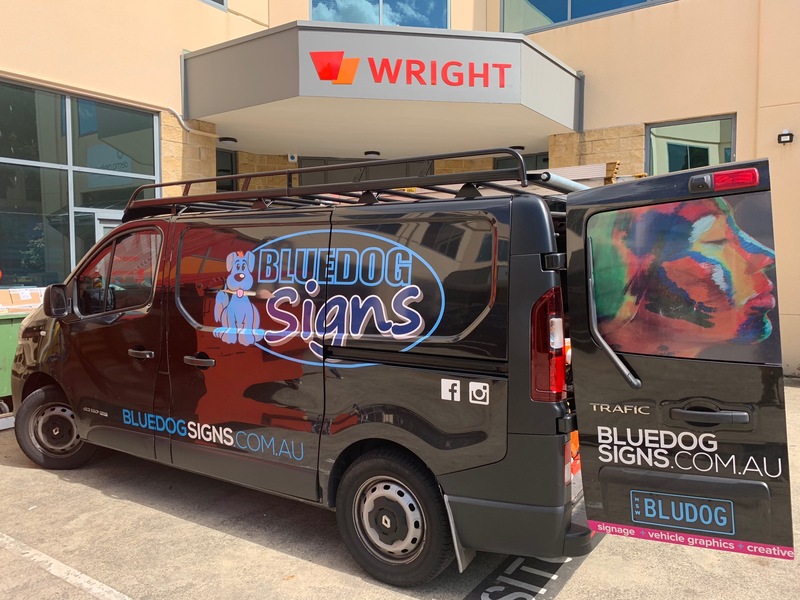 Bluedog Signs is an established sign company serving Sydney’s Northern Beaches, CBD and surrounding suburbs since 2010. We are approachable, & friendly and look forward to helping your reach your sign and print goals. 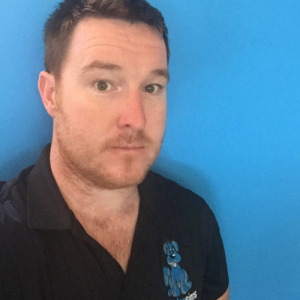 So give Bluedog Signs a call Today.